SAC Board members JP Boissy, Angelita Santiago, Richard Letart and Yanneth Bermudiez-Camp present food and household products donated to Neddy Latimer, Director! The Spanish American Center is governed by a Board of Directors. The agency has been SOWMBA certified since October 1987 (State Office Of Minority and Women Business Assistance). 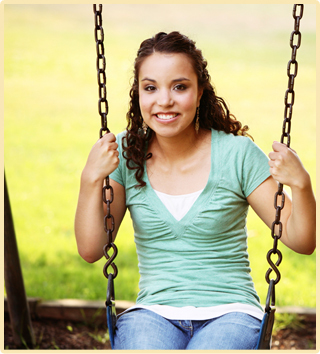 The Center has an Executive Director, Ms. Neddy Latimer, who oversees all staff and programs. 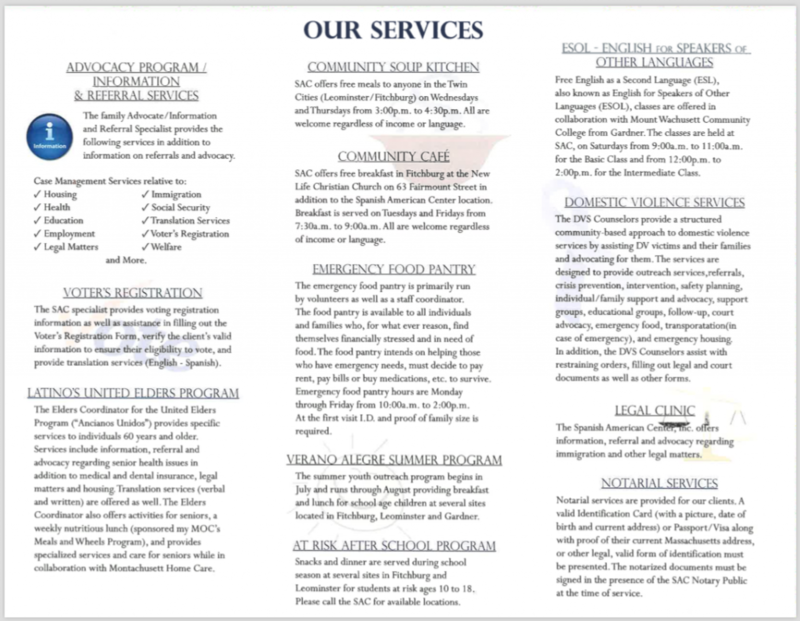 Programs include information and referral, ESL and civics classes, peer leadership training, food security assistance via meals to homeless and community food pantry, elderly outreach, battered women and children counseling, and homelessness referral. The Executive Director is held accountable to the Board of Directors. 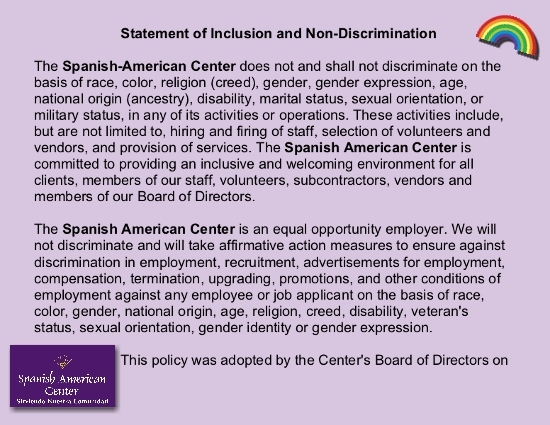 The Center has a staff of both full and part-time employees who are bilingual and most are bi-cultural. Dedicated volunteers are also available most days, helping with the many tasks of the agency, from answering the phone to helping in many other areas. 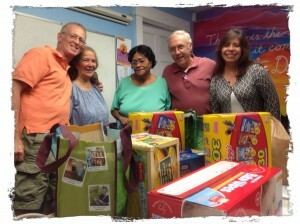 The Spanish American Center, Inc. is a private, non-profit organization chartered in 1966 by members of the Catholic clergy to respond to the needs of the Hispanic community. The Center began as an outreach and information and referral network. In 1972 the Center was incorporated. 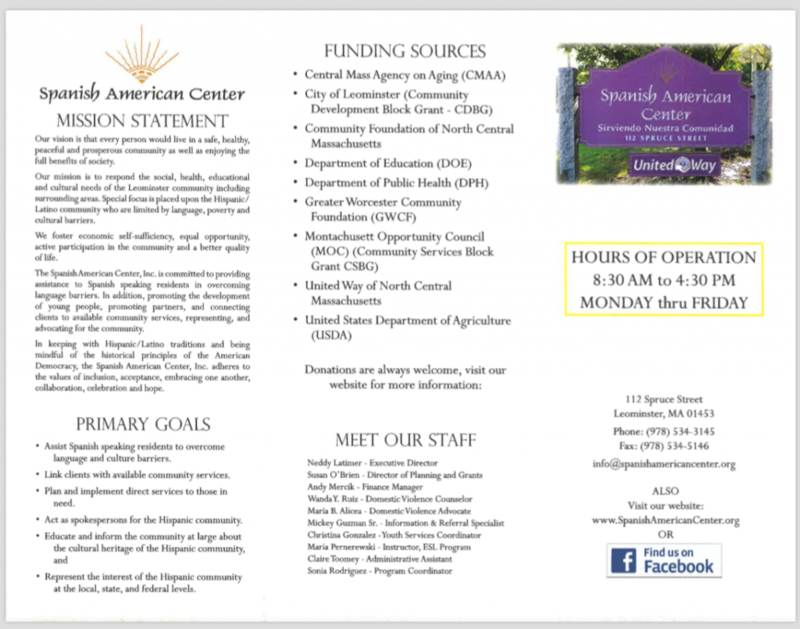 The Center is the only agency in Leominster specifically oriented towards the Spanish-speaking community, estimated at over 15,000. Today the Center offers multiple programs, has revenues in excess of $500,000 and is SOMWBA (State Office of Minority and Women Business Assistance) certified.